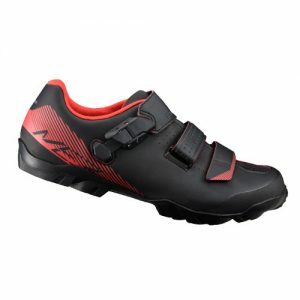 There are two major types of cycling shoes: Road or Mountain (MTB) bike. 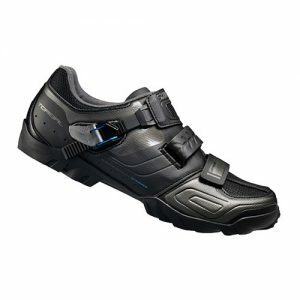 Cycling shoes allow you to transfer power more efficiently especially when paired with clipless pedals or the less common toe-clip pedals. 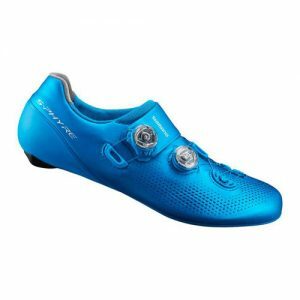 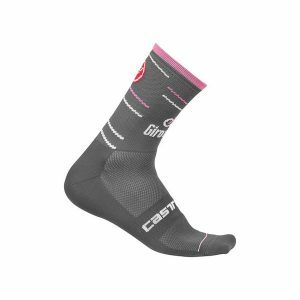 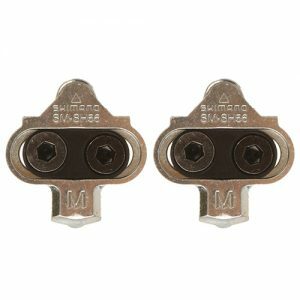 The shoes allow the fitting of pedal specific cleats, these fix into the pedals. 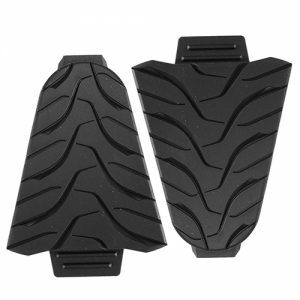 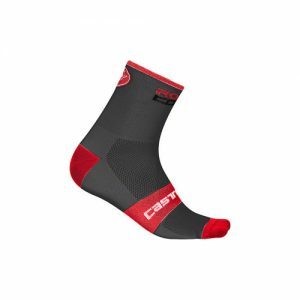 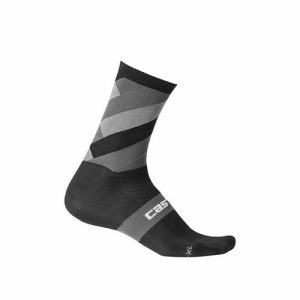 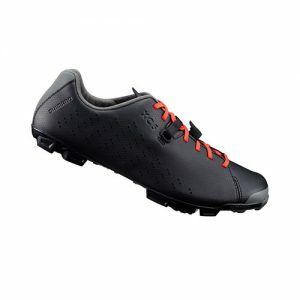 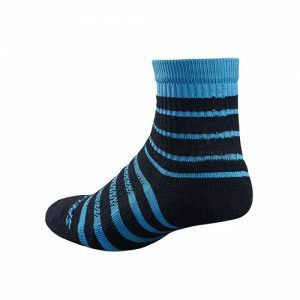 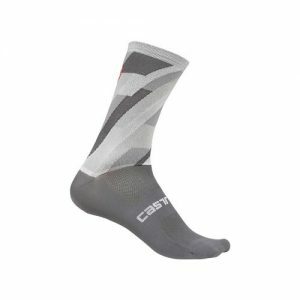 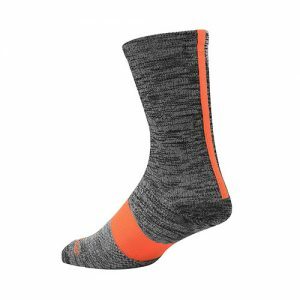 Mountain bike (MTB) shoes are designed for high performance and security while in the saddle and for grip when you get off, while road bike shoes feature a stiffer sole and light weight. 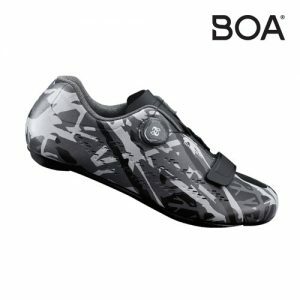 Want to try a triathlon? 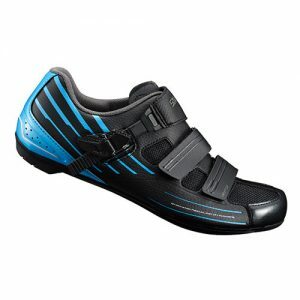 Triathlon shoes feature large ankle pulls and single straps so your transitions won’t let you down. 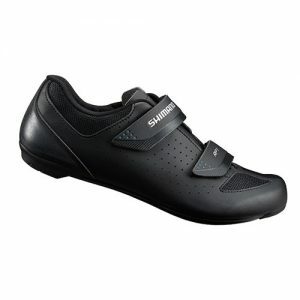 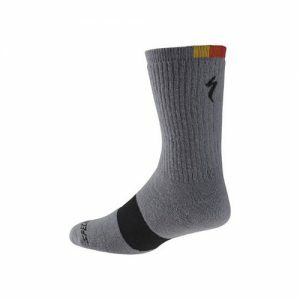 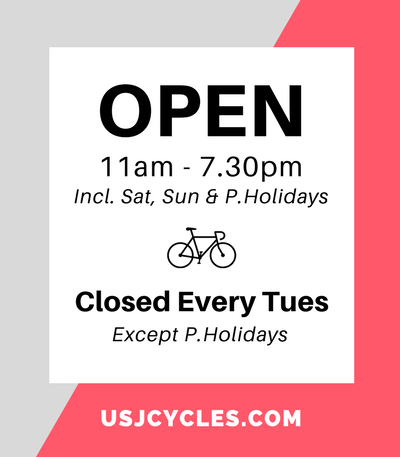 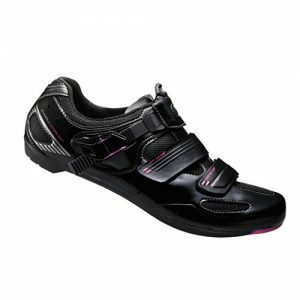 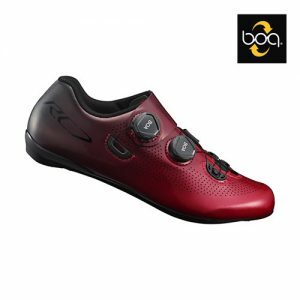 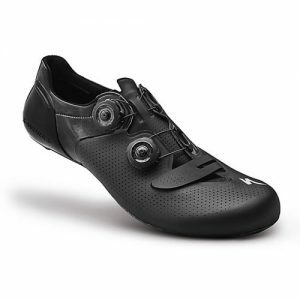 Check out our full selection of road bike shoes, mountain bike shoes and shoe accessories.